Achilles tendonitis is pain and inflammation over the Achilles tendon. It is commonly seen in running and jumping sports. 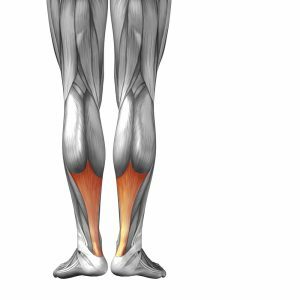 Excessive pronation (rolling in) of the feet leading to an increase in the load applied to the gastrocnemius-soleus complex (the two muscles that combine to form the Achilles tendon) required to push off when walking/running. Poor or worn out footwear. Pain behind the heel in an area 2-6cm above where the tendon attaches to the heel. Biomechanical correction and prescription of foot orthoses to reduce excessive pronation.